Hello Foxy Friends! Today I'm joining The Blended Blog ladies for some Summer planning talk. If you're coming over here from Andrea's blog, welcome! Last year we took a trip to Cabo...I didn't do a full recap, but mentioned it here and here. With that trip and then we're trying to save up to go to Hawaii in 2018 for a couple of weeks, we decided to not take a big trip this summer. Instead we're doing a few long weekend getaways. First trip we have is a trip with one of my bridesmaids and their family. They were living in D.C. area and finally made the move to Cali, only probably is we are about 7 hours away from each other, so we decided to meet in the middle and go to San Luis Obispo. Curtis and I spent our 5 year anniversary there and had so much fun. Excited to take the kids here and go to the beach and hang out with good friends. The last time we went was for our 5 year anniversary. We had so much fun, knowing it was going to be one of our last trips before kids. 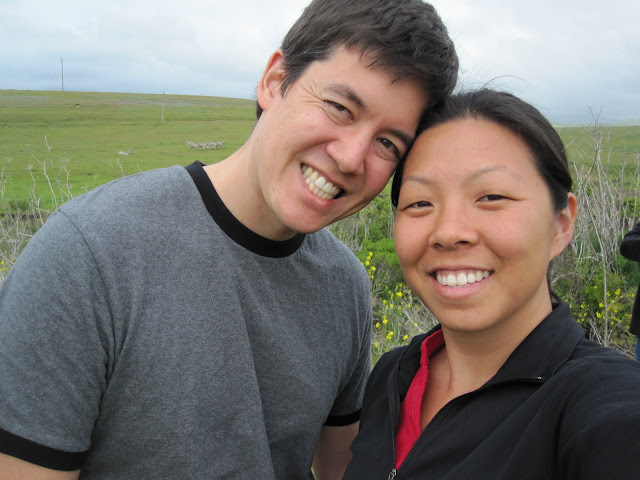 Second trip is another long weekend and we're going to Sequoia National Park with my brother and sister-in-law. They are hiking aficionados so, I'm doing none of the planning and going to follow their lead and do what they want. I assume we'll take some hikes, see some nature and try not to get eaten alive by the mosquito. This time we're staying in a hotel. I've never been here, so I'm excited to explore and hike around. Third Trip is the last weekend before school starts, and we're going with some friends up to Yosemite (about a 7 hour drive with no stops) to do a little camping and hiking. The kids keep asking when this is going to happen, they are so stinkin' excited to camp in a tent and do the whole thing. I'm nervous to say the least, but I'll just go in knowing that none of us are going to get any sleep. Monday morning is going to be rough for Baby Fox as he starts his first 8-2:30 day of school...fingers crossed he stays awake! 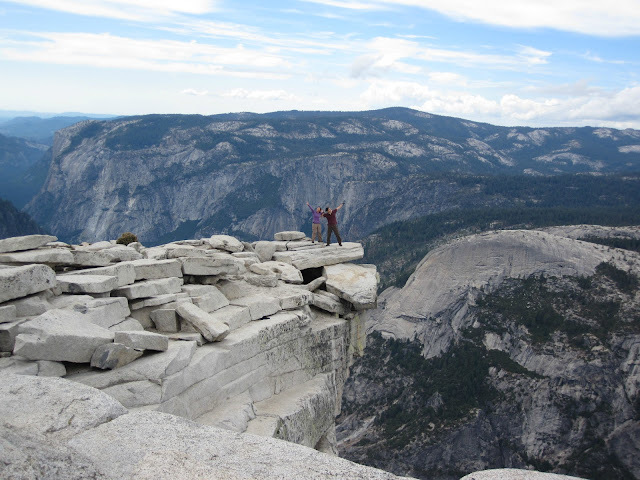 The last time we were in Yosemite, Mr. and I hiked Half Dome, long day, but worth it! We won't be doing half dome, but hopefully we'll be doing a lot of small hikes with the kids. Those are the only trips we have on the books right now, and then we plan on doing a lot of swimming and hanging out with friends! Now stop on over to Christy's blog to see what her summer plans are!